A second home in Cashiers allows an escape to a simpler lifestyle. 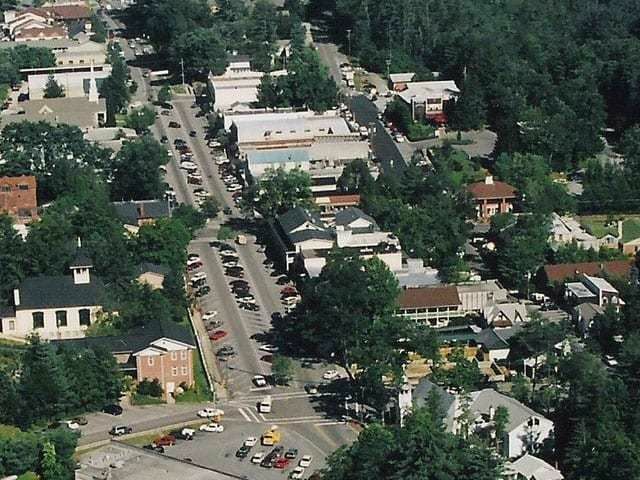 The southern Blue Ridge Mountains is an environment that promotes healthy living and an appreciation of the great outdoors. Whether you are an avid golfer, a birder, hiker or fisherman, the Cashiers lifesty le revolves around the beauty found outside. Spectacular views abound and exist for all to enjoy. If there is one positive that people have taken away from the hard lessons that have been taught by the recession it is the awakening of what is important. Family, friends and a simpler life are key to moving forward and nothing provides for simple enjoyment more than a home that allows you to get away from it all. 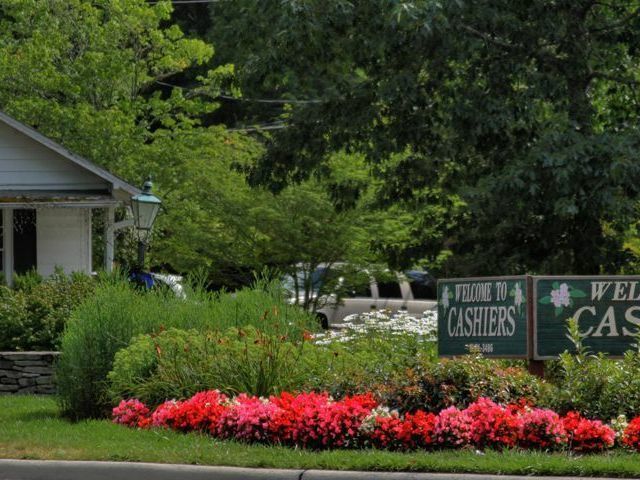 The Cashiers lifestyle provides a lifetime of memories, representing what everyone strives to achieve, fun, peace and togetherness. 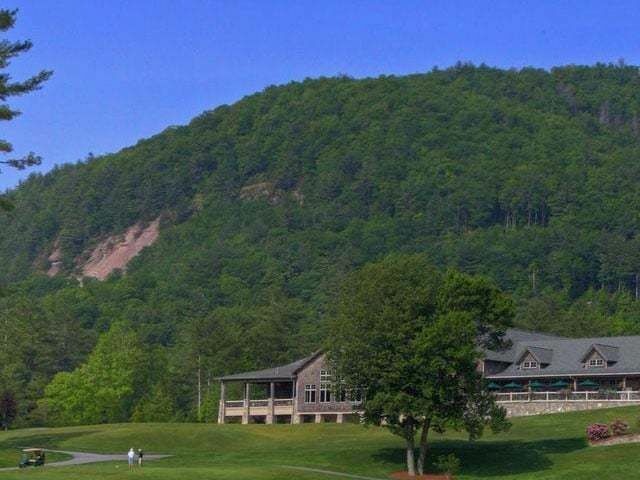 Contact Meadows Mountain Realty today for a vacation rental or ownership in one of the finest communities that North Carolina has to offer, Cashiers. 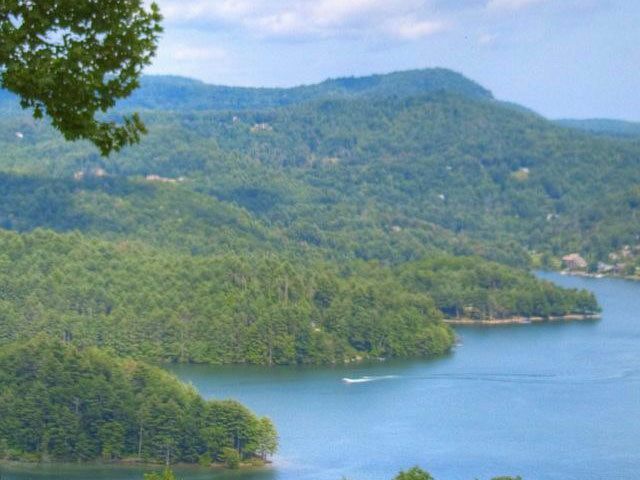 For more information about Highlands and Cashiers North Carolina, and for access to the Highlands/Cashiers NC MLS, contact Meadows Mountain Realty today, 828-526-1717.